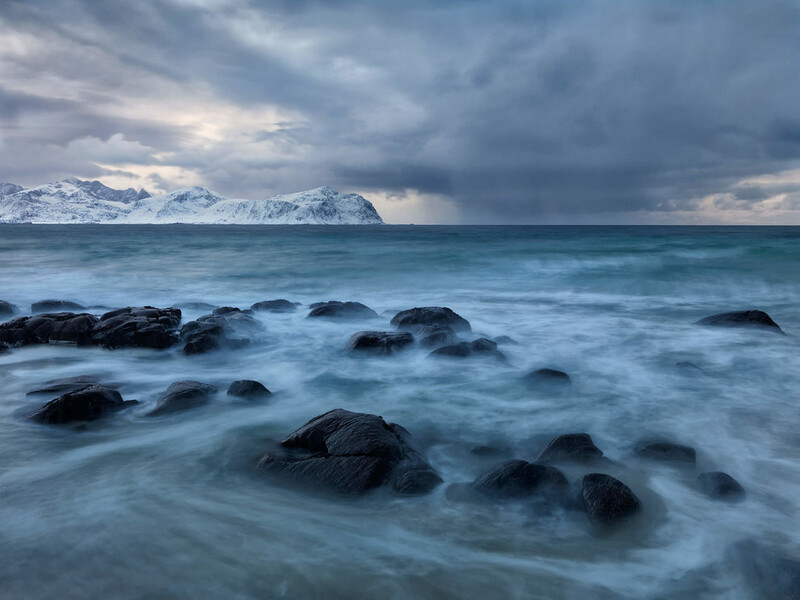 Swedish landscape photographer Hans Strand describes Lofoten as one of the most scenic locations on Earth. Known for its dramatic scenery and arctic beaches, Hans took both the H6D-100c and H3D with him to capture the Norwegian archipelago’s diverse environments. Capturing stunning landscapes with the H3D, Hans noticed a few major advantages when upgrading to the H6D-100c. Not only was he able to capture a greater tonal range with higher colour accuracy in his scenes but also better high ISO performance with minimized noise. With temperatures dropping to -11 Celsius during his trip, Hans found that the H6D-100c worked perfectly in very cold weather with the battery power holding out for hours. Shooting at various hours of the day at twilight, daytime, and evening in high contrast situations, the H6D captured the soft and subtle character of the scenes with absolute colour precision. I used the H6D-100c for the extra detail which comes from the resolution of the larger sensor, but also for its better high ISO performance and greater tonal range. Inspired by the greatness of nature, Swedish photographer Hans Strand shoots intimate landscapes, capturing human influence on the earth. Trying to find his own interpretations in natural scenes, he often starts with finding something interesting on the ground around his feet. A Hasselblad Master in 2008, Hans Strand has been internationally awarded and published worldwide. See more of his work here. Experience incredible detail with the H6D's 100MP sensor. 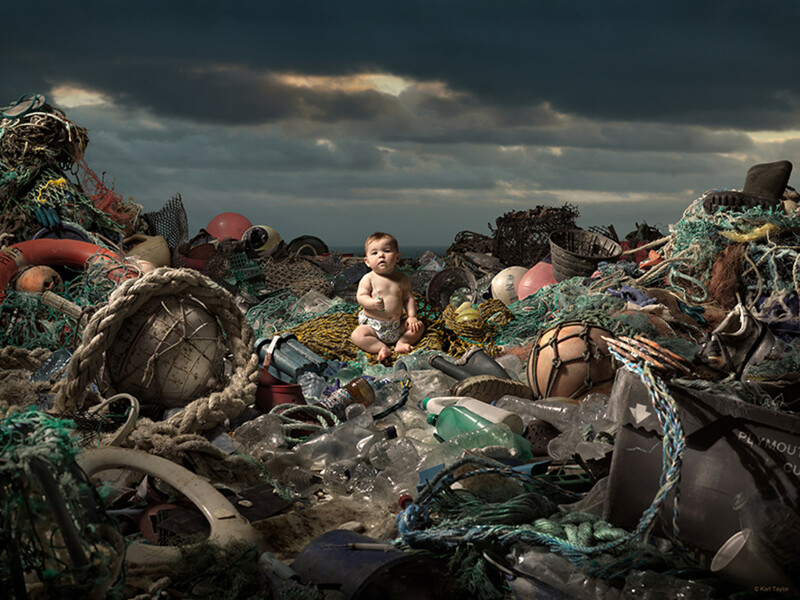 British photographer and Hasselblad Ambassador Karl Taylor decided to make a drastic statement; with volunteers collecting thousands of pieces of garbage from the nearby coastline, Karl staged studio shots with the H6D-100c using a baby placed at centre stage in the valley of litter. Sign up for the Hasselblad newsletter to receive the latest product news and inspirational stories from the world’s top photographers. You are now subscribed to the Hasselblad newsletter. In order to change your preferences, please visit your My Hasselblad account. If you do not wish to create a My Hasselblad account, you can unsubscribe at any time with a link at the bottom of each newsletter.